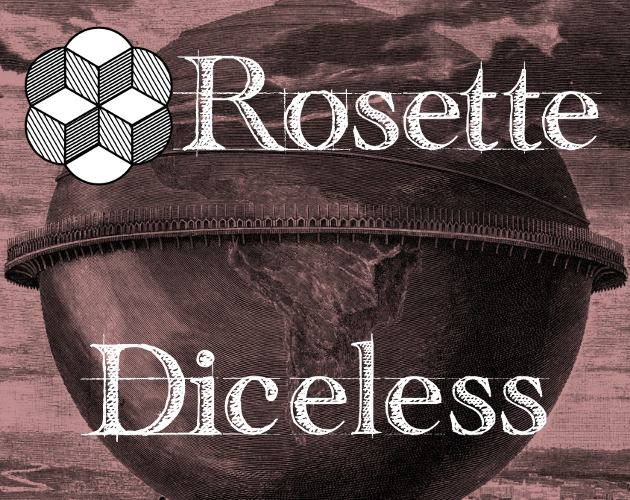 We're quickly approaching completion on our GM-less roleplaying system Rosette Diceless. 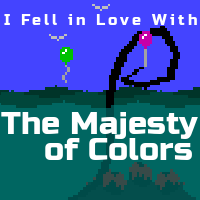 We're so close, in fact, that we'd like to show off an excerpt from the book! While the contents still might change, this sample should be very close to the design and contents of the final book. Below, you will find a PDF with the table of contents, introduction, and character creation section of Rosette Diceless. If you'd like to try making your own character, you can find printable character sheets on the Rosette website.